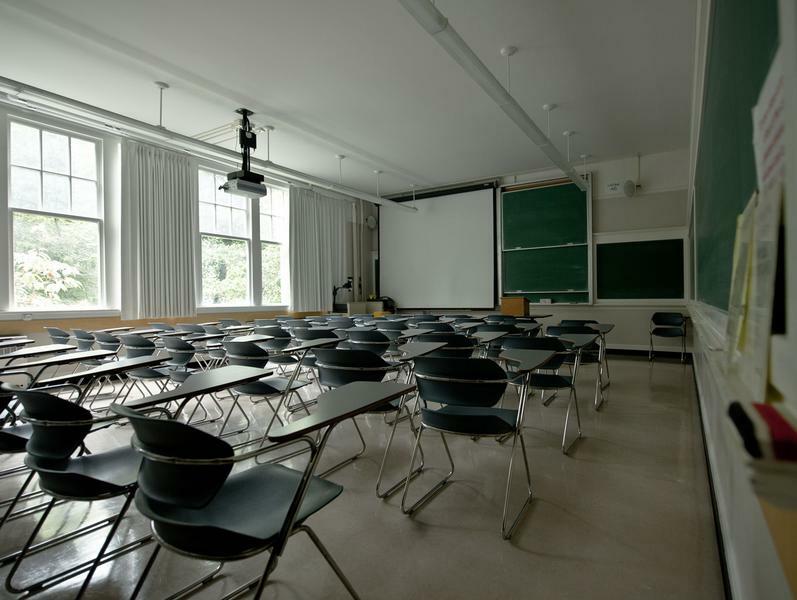 There are many taboo acts that are deemed humiliating or embarrassing to happen during class. Awkward things that we wish would never occur in front of everyone in a lecture hall. I have experienced some of these terrible things that caused me to immediately drop the class. Ever sat hungry in a dead quiet lecture because you didn’t have enough time to get food? You’re desperately trying to internally prevent your stomach from growling because you know that your row will hear it and immediately throw you some shade. So you then try drinking all of your water to fill yourself up but now you’re just bursting with pee and still hungry. Your pen has fallen out of its case and is now under the seat of your former high school friend who's sitting in the row in front of you. They look back and make eye contact with you and don't pick it up, punishing you for rejecting their prom proposal. You walk into class late and immediately notice that your prof’s fly is wide open. You are embarrassed for your prof who has now gone 40 minutes of the lecture without knowing that their zipper is still open sesame. You’ve been distracted the whole lecture and things become even more embarrassing when the prof notices in front of everyone that it’s been open. You want to laugh but deep down you sympathize for them because you’ve been there before. Your mom phones during class to ask if you recorded the latest Kim’s Convenience episode for her and everyone hears your Lizzie Mcguire themed ring tone. Or worse, that one guy in class who forgets that they didn’t mute their computer and everyone hears them watching cat videos. You just spilled coffee all over you notebook and a little on your pants. Now you go the whole day with it looking like you peed yourself. Do yourself a favour and never wear lightly-coloured pants to school.